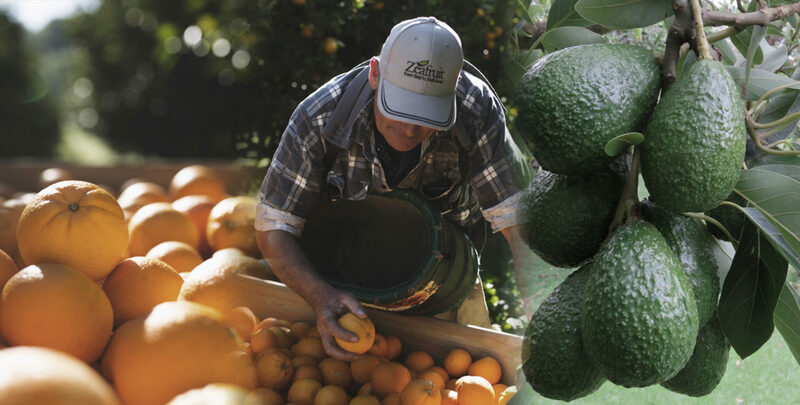 Zeafruit is one of New Zealand’s leading fresh produce marketers, combining orchard production, post-harvest facilities and direct sales to customers across New Zealand. 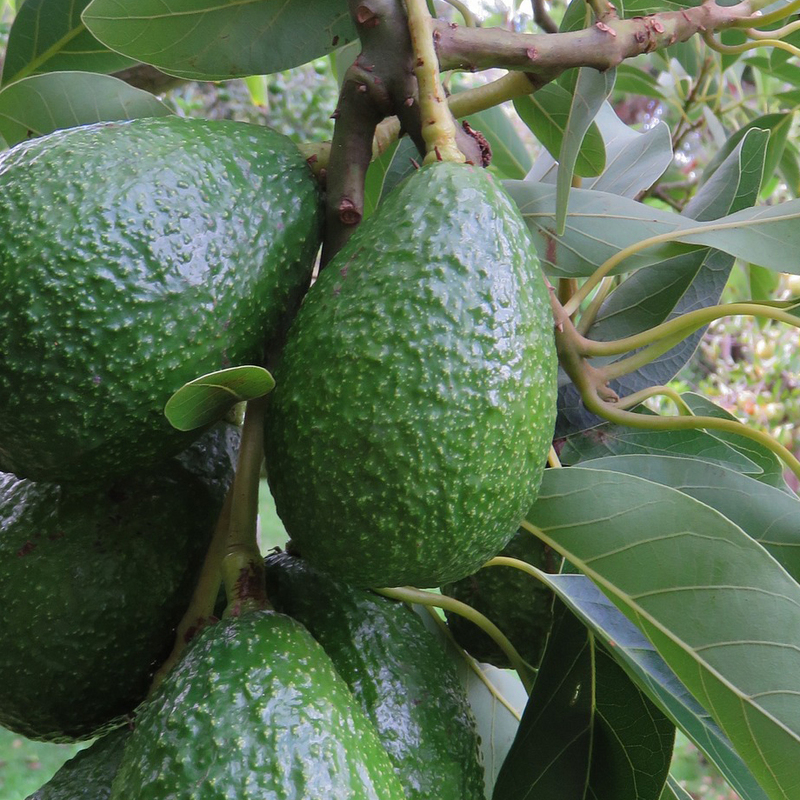 We are focused on domestic avocados and citrus and export citrus. We enjoy strong relationships across New Zealand with both major supermarket chains and operate our own post-harvest packing, ripening and logistics operations, through our shareholding partners: Darling Group and our Gisborne based citrus packhouse Patutahi Horticulture (PHL). Zeafruit was founded in 2000. Our current model continues the original ideals of providing our supply partners with an efficient and cost effective route to market, maximising orchard gate returns and sustainable long term supply programmes. 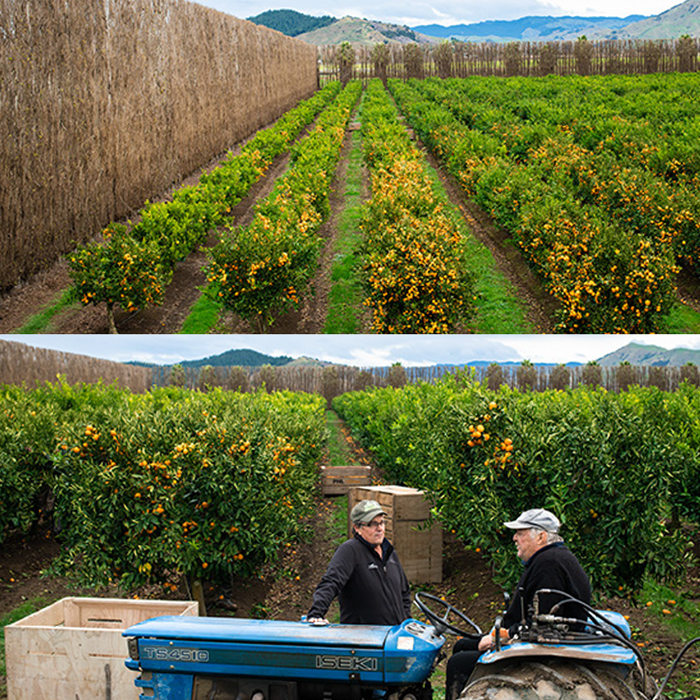 “Kohekohe Orchard has supplied citrus to Zeafruit since the very beginning. 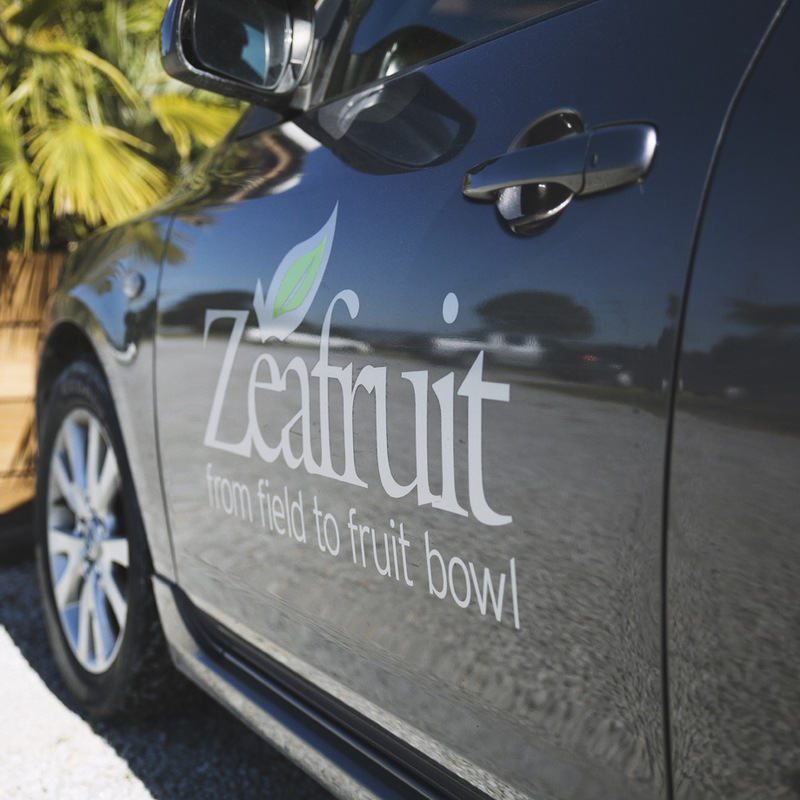 We are well looked after and trust Zeafruit to do a great job marketing our fruit. 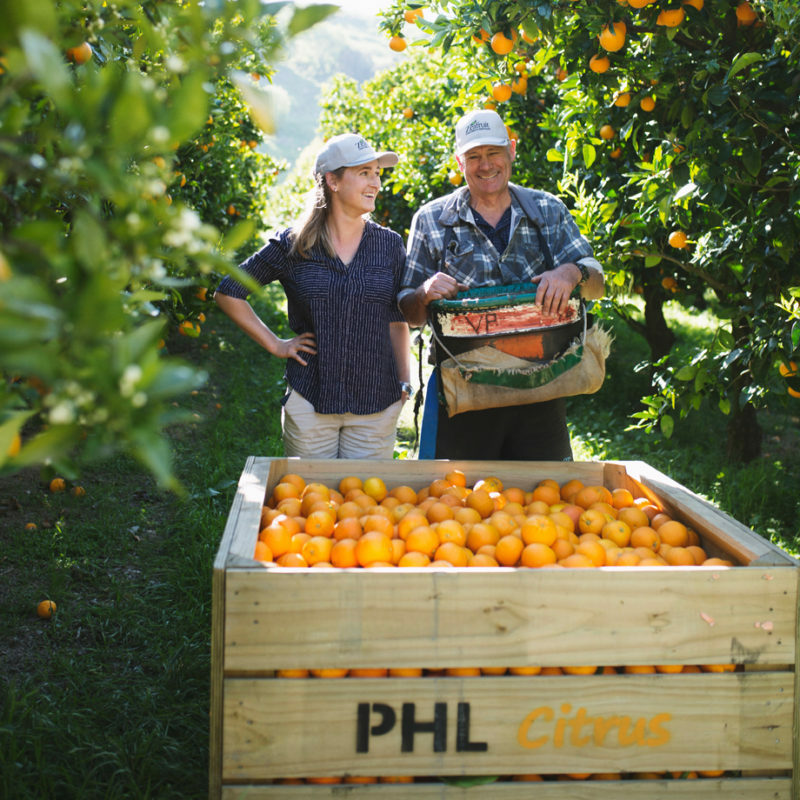 “Heather and I have owned a 7.3 ha mandarin and orange orchard for the last 26 years. Consisting of 8,500 mandarin and 1,500 orange trees. Twenty years ago we found a sweet and large mandarin (sweeter than any other mandarins on the farm. We sent six budded young trees to Hort NZ Research Kerikeri and they were trialed for six years. The results from the trial came back as a new variety. A new variety in the world and a first time variety being found in New Zealand. We are now trialing a root-stock with different trends. This is its fourth year at trials and another first time in New Zealand. Image: Bruce pictured with Alan in the orchard. 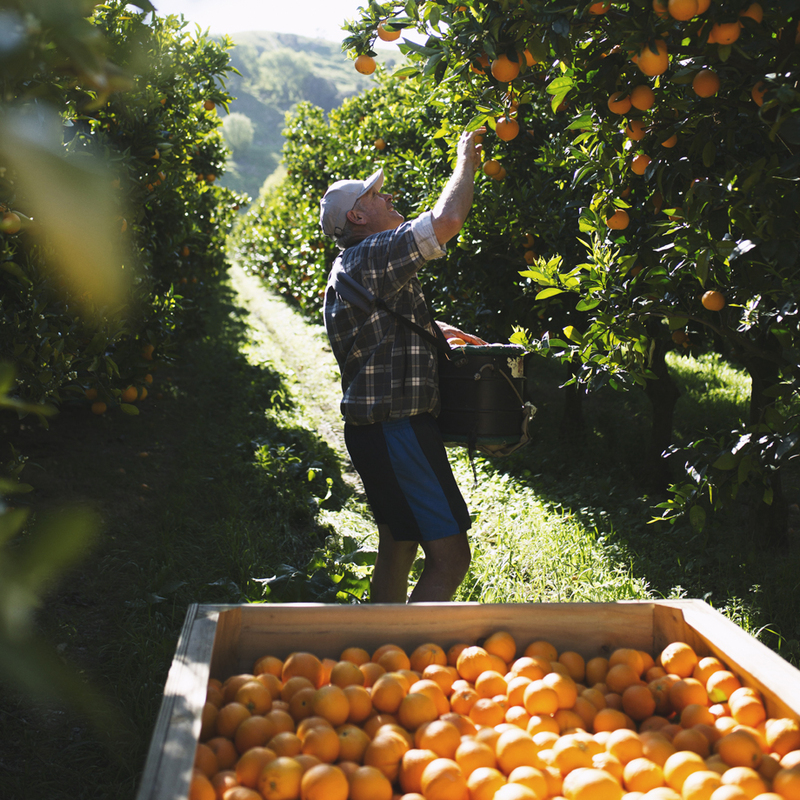 Three Kauri Orchard has been citrus and avocado suppliers to Zeafruit for 16 plus years. “The family atmosphere and their integrity has always been a draw card. 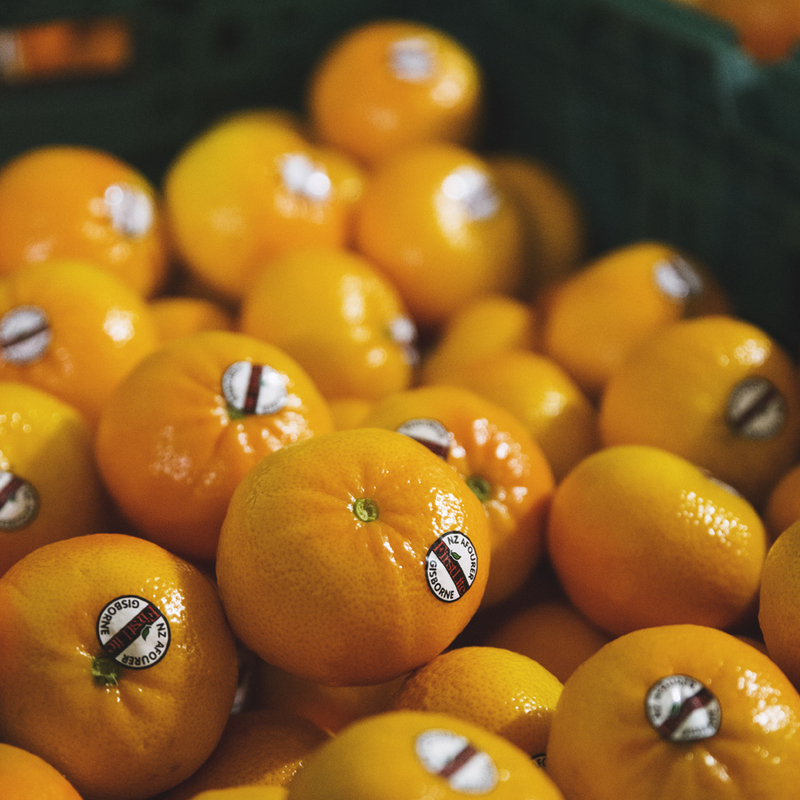 Zeafruit gives their full attention to our harvest with clear guidance on quality, size and colour specifications. We find the price out sheets are informative and the technical guidelines a must for the running of our business, with the added bonus of Grower and Freight rewards also Fruitfed Crop Monitoring and NZ Gap support. If you have any questions or need further information, please contact us. You will find the contact details for all personel on our team page. We have a team of qualified staff who will be able to assist you.